Size: XL This item is currently out of stock. 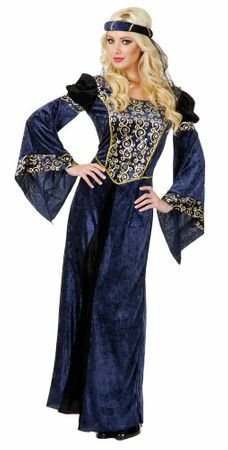 Go back to the 16th century in this navy blue velvet Renaissance style costume. Includes long navy blue gown with gold trim, bell sleeves and matching headdress. 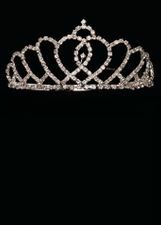 Perfect for your Renaissance Faire costume!